The trip in October was my first visit to Mozambique. I was travelling with Steve Thomas the chairman of WOW. 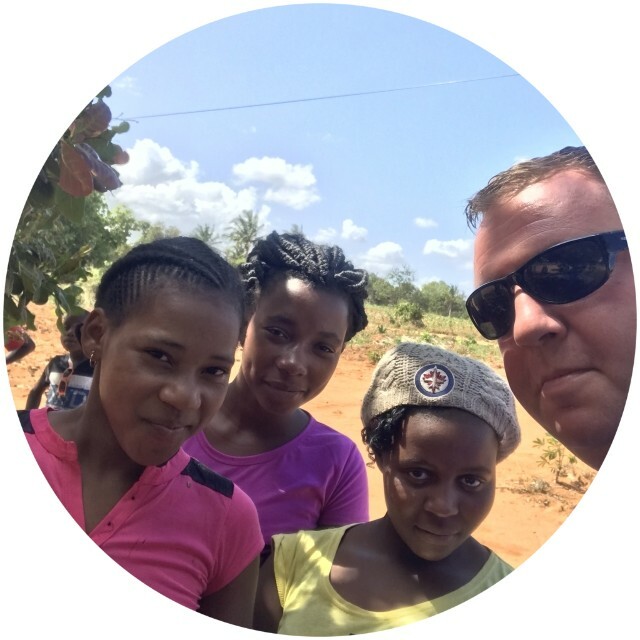 Over the last 10 years he has been on many mission trips with teams and knew exactly what to expect. The easiest way was to fly into South Africa and then drive into Mozambique which is the equivalent of driving the length of the UK! Crossing the border is an experience! Steve has worked with our overseas partner Armindo for many years and I have heard so much about him. I was looking forward to finally meeting him. What an amazing man he is! Full of passion, faith and vision to see lives transformed. Armindo briefly touched on his personal story, how as a boy during the civil war, he would often sleep up a tree in the jungle to escape from the soldiers, and then wake up with a lion at the bottom of the tree! He had to wait hours for the lion to go! Armindo was born with deformed feet and wears specially made shoes that allow him to stand and walk, but not once in our time together did he mention it or complain. Often he will walk for miles to reach the remote locations where churches have been planted. His commitment to bring hope to these remote areas is unquestionable. 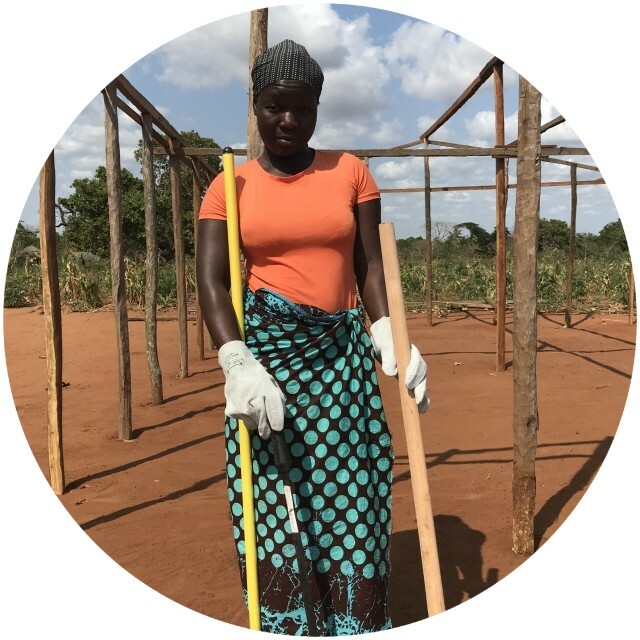 These churches now provide WOW with multiple locations where we can teach groups of women how to grow and develop perma gardens. 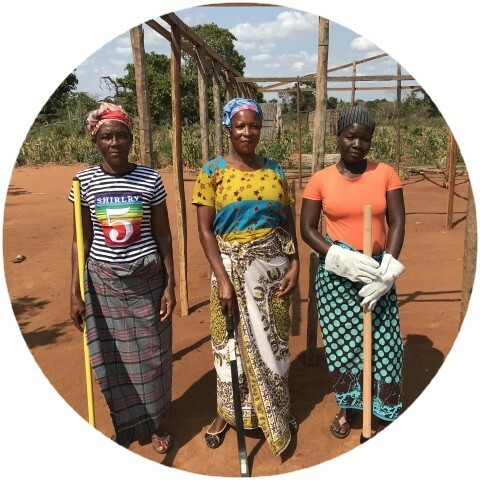 We have a qualified agriculturalist who has set up a team who we are partnering with. During the trip we sat with two groups of women and explained why we wanted to help them and how we would do this through the Perma Gardens. 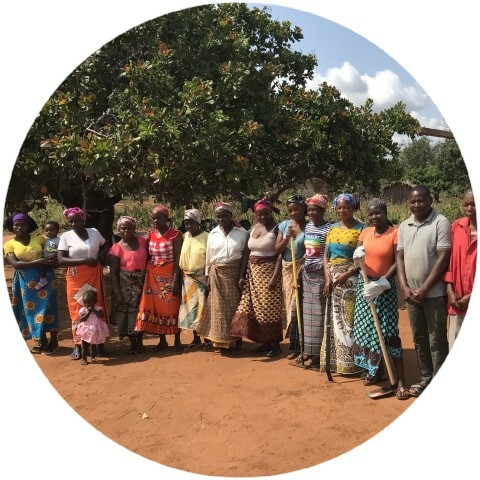 This will provide a hand up not a hand out and we will continue to support, train and empower them, showing them in a practical way how they can provide food for their families. 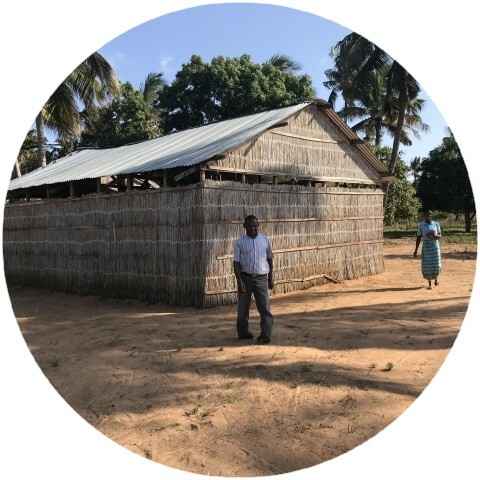 Just like our WOW project in Uganda, it is possible to develop more than one garden which will provide an income, allowing them to pay school fees and buy uniforms for their children. I felt very humble as the women thanked me and Steve for coming and giving them hope for their future. 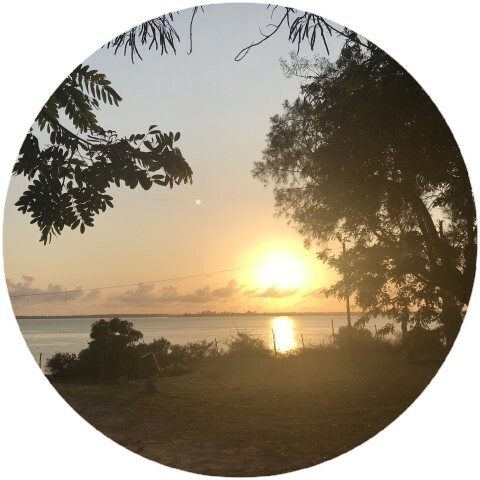 What do I take away from my first trip to Mozambique? Life is hard for so many families, things we take for granted mean so much to them. When you are in a room with children who literally jump for joy when they see they are having a fried egg, you know that life is so different for you and me. I look forward with excitement as we plan for the future, implement new projects and we have the opportunity to see families and communities liberated from poverty.